Charming home in an established neighborhood! Charming home in an established neighborhood. Well-maintained, and ideal for a first time home buyer. 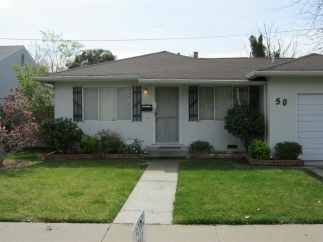 This property is close to the University of Pacific and steps away from the Miracle Mile.